As a business, growth and evolution has always been the order of the day. These are a few of the key milestones that have shaped our company. 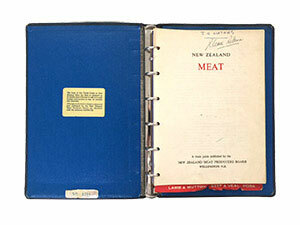 1979 Lane Walker Rudkin purchases half of Mathias International, structuring the company into four specialist divisions – Meat (export and domestic), Seafood, Other Foodstuffs and Imports. 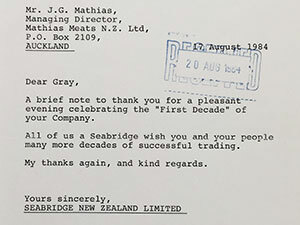 1984 David Credin founds Farmlands Industries Limited in partnership with Gray Mathias. 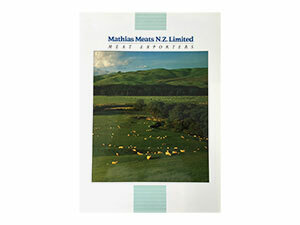 1987 Mathias International purchases a share of Blue Sky Meats and Waitotara Meat Company and takes over lamb exports under the Horizon Lamb brand. 1996 Mathias International is sold to AFFCO and continues operating as a specialist trading and marketing company with eight offices around the world. 2000 Talley’s Group Limited takes a controlling interest in AFFCO and divests its interest in Mathias International to a group of private owners including Wilson Hellaby. 2010 Mathias International purchases Farmlands Industries Limited and the two companies begin to work closer together while still operating separately. 2014 Farmlands Mathias International is born as the two companies officially unite under a new shareholder group of current staff members and Wilson Hellaby. 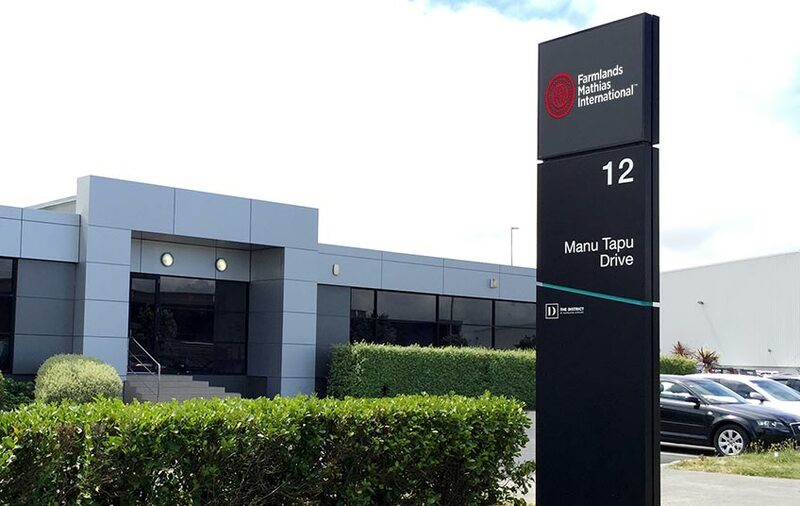 2016 Farmlands Mathias International moves to its purpose-built Distribution Centre and Head Office, located close to Auckland International Airport. 2018 Farmlands Mathias International enters into a JV with Wholesale Meats Direct 2018 Ltd. Wholesale Meats Direct is a specialist Toll Processing and added value facility. The business operates two production sites and a handful of niche factory stores in the New Zealand market. 2018 An amicable deal between Wilson Hellaby Limited and Farmlands International Limited is confirmed. Farmlands International Limited has purchased 50% shareholding in Farmlands Mathias International. We’ve collected a fair bit of memorabilia during our time in business. 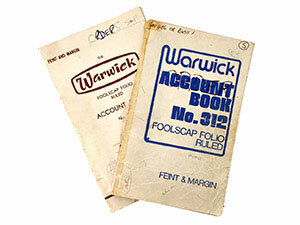 Here are a few pieces from our vaults.